Give your guests an interactive experience unlike any other with a murder mystery party at your upcoming Los Angeles-area event. We have a plethora of themes to choose from, and each one is customizable to your party. Business event? Fundraiser? Birthday party? We’ve got just the thing! No matter what the occasion, our Crime Scene Coordinators are ready to start plotting the party of the year with you! 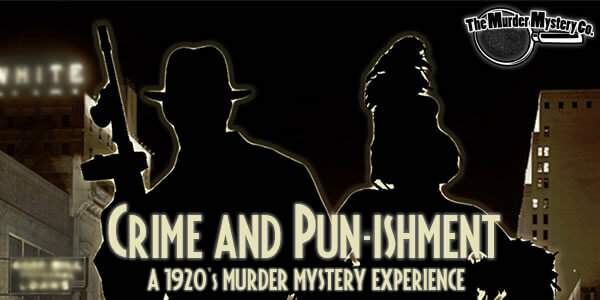 The Murder Mystery Company is making waves from coast to coast, and now you can add a tidal wave of fun to your upcoming event in Los Angeles with two hours of interactive Clue style fun you won’t find anywhere else. 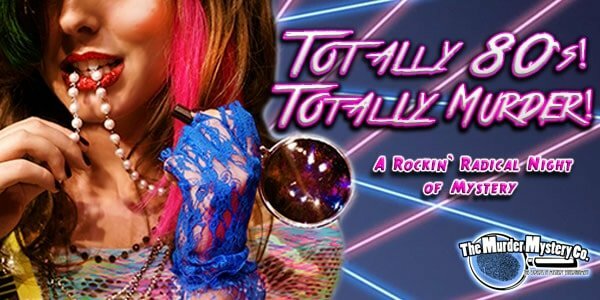 We’ve been taking over cities all over the west coast, and now a murder mystery party in Los Angeles is within your reach! We can’t wait to solve a mystery with you! 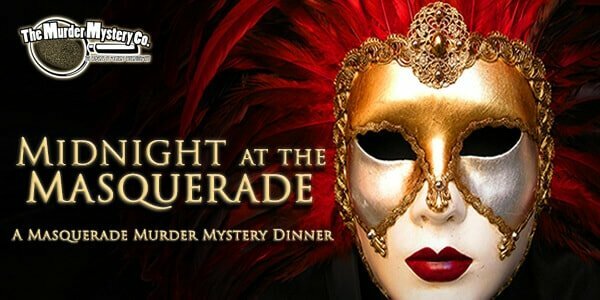 Making your party the best it can be is our top priority, and with that in mind The Murder Mystery Company has crafted an exclusive foolproof way to make sure you get the very best entertainment we can offer. We call it the GRIMprov method, and this acting training is utilized to prepare every single one of our performers, so you get top notch mystery entertainment for your murder mystery party in Los Angeles – every time.